An A1C test shows you an average blood glucose level for the last 2 to 3 months. It can be a valuable tool for preventing and treating diabetes. 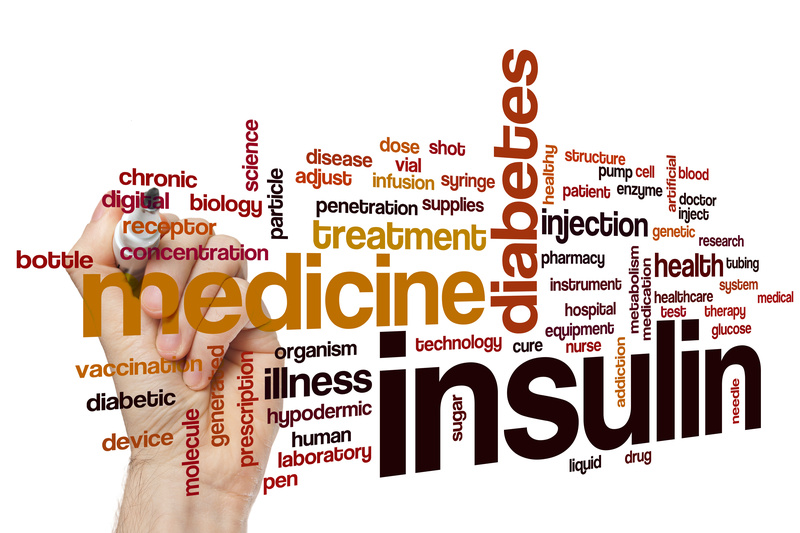 Until recently most doctors diagnosed diabetes using either fasting or random blood glucose tests. Research has shown that some of those tests can mistakenly be done when you just happen to be elevated. Experts now recommend a A1C test for diagnosis and treatment. An A1C test is a more comprehensive test that is more likely to show if your blood sugar levels have been high for some time which could be slowly damaging your body. There are several options for an A1C test including at home, on the spot in a doctor’s office, and lab tests. The most accurate tests are done in a lab. 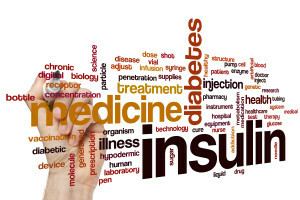 Anyone who is at risk for diabetes, or is over the age of 45 should have an A1C test done to help diagnose, treat, and even prevent the onset of type 2 diabetes. The A1C test shows your average blood glucose level over the last two to three months. This will give you a much more comprehensive idea of what your blood glucose levels are than random testing. It is recommended that if you have diabetes, prediabetes, or are at risk, you should have an A1C test done two to four times a year. Recently the American Diabetes Association has released the Estimated Average Glucose (eAG) to help you better understand how your A1C number correlates with daily test results. Make sure you ask your doctor for an eAG along with your A1C results. As an example, an A1C score of 7% would be the same as and eAG of 154 ml/dl. 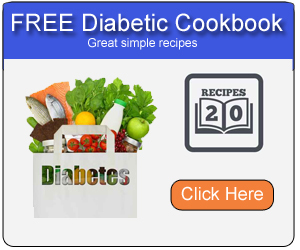 This will help you and your doctor monitor and adjust your blood glucose control.